At Richard Jany Real Estate, we believe in evolving with times and our customer's needs. 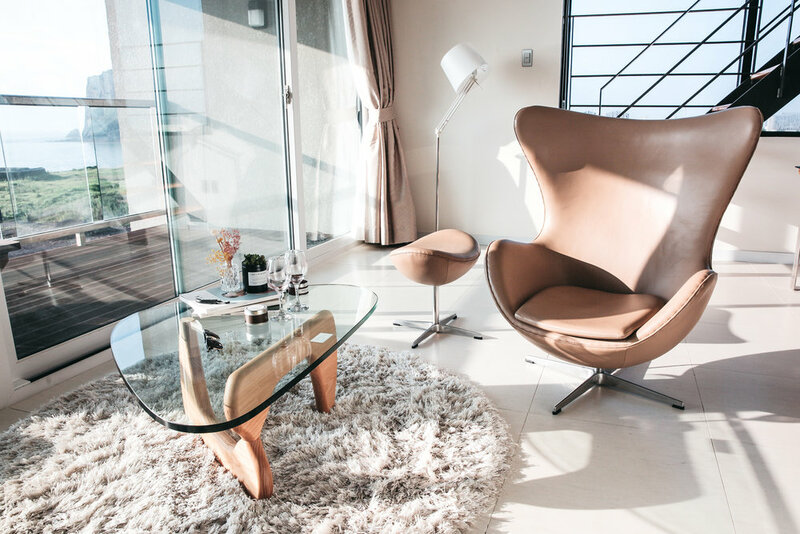 With a beautifully furnished website, we seek to provide our clients and prospects more efficient ways of viewing and selecting apartments, and making the entire process of acquiring your new property and home a seamless experience. Now, you'll be able to keep up with the availability of our exclusive properties, real estate news, tips and suggestions for first-time buyers and renters, and information on relocation to Singapore through our email newsletter and blog. You'll also be able to view all our available and unavailable properties through our website, and make a viewing appointment with our team directly from within our website. In November 2017, Richard Jany Real Estate has engaged Mogul Tech International to build and launch its digital presence in 2018. With a team of experts hailing from USA, Singapore, and India, the collective expertise benefited and empowered Richard Jany Real Estate's team for the digital world.